The latest trends in Tokyo can be summarized into 4 types - Shibuya Girl (Cool & Confident), Akihabara Girl (Dolly & Natural), Harajuku Girl (Pop & Sweet) and Yokohama Girl (Fairy & Elegant). Eye candy for the girls! We'll be using this babies to replicate one of the looks above. 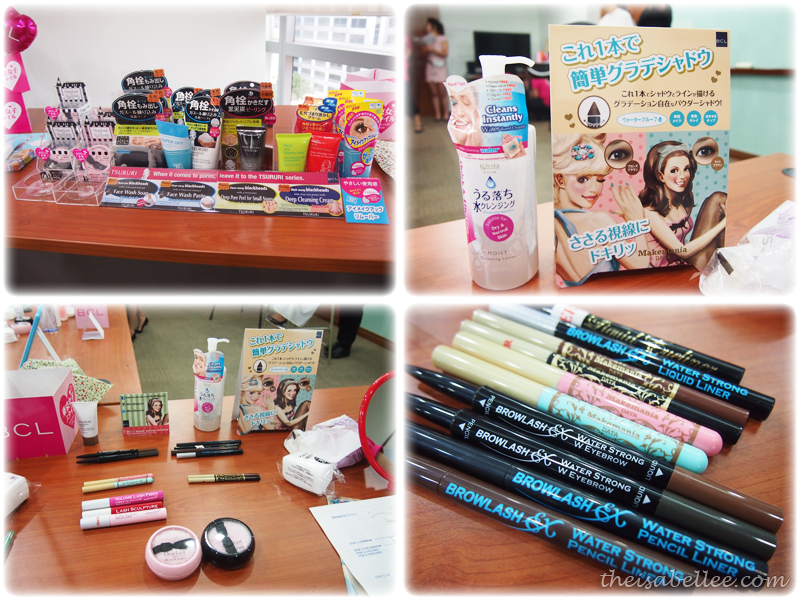 There was a makeup demo by Mr Tanabe, from Japan!~ The makeup look we will be creating today is the Harajuku Girl look. 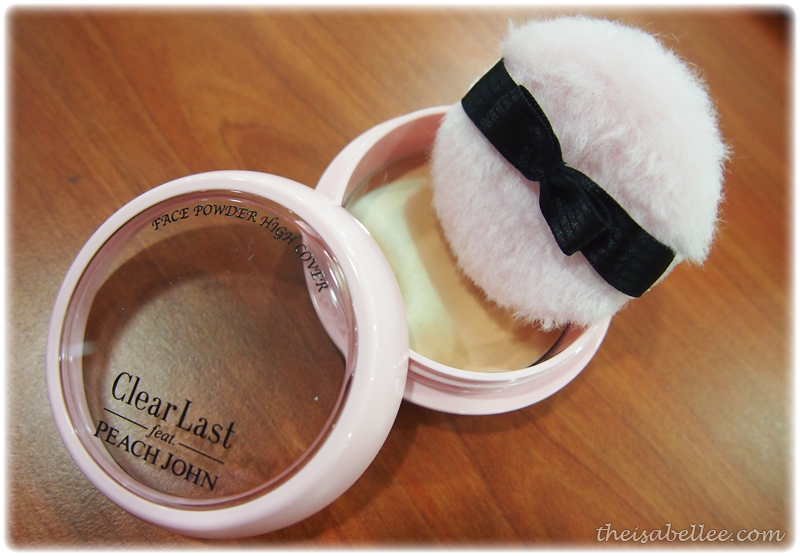 Start off with ClearLast Face Powder. It is important to have good makeup base in order for eye makeup to stand out. Available in 2 variants - Mat Ocher (pink) & Shiro-Hada (black). Mat Ocher is matte and darker (although not noticeable as it's sheer) while Shiro-Hada is shimmery to give glowy skin. Eyebrows! Can't stress how important they are. You can see that I look pretty 'lost' without filling them in. There are 2 shades for the Browlash EX W Eyebrow Pencil & Liquid, Grayish Brown and Natural Brown. Since my hair is not black, I opted for brown. Application is quite precise and smooth. Start from the tail then move towards the start with short strokes. Apply the pencil side first then the liquid side to seal in the colour. Works well for bald spots as well! Next up, eyeshadow on a stick! 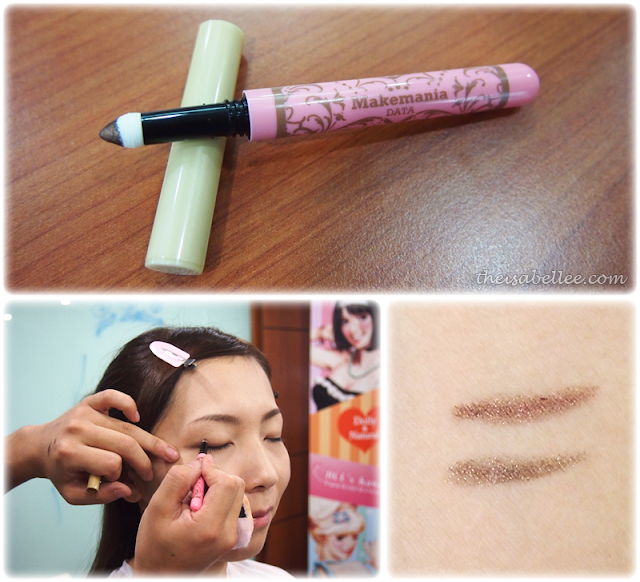 Makemania Data Gradation Tip Shadow comes with a pointy sponge applicator for easy application. The pigment is stored in the cap. Bronze Brown (pink) is a lovely shimmery bronzey brown while Light Brown (blue) is more of an olive brown. Apply from the outer edge first then move inwards as you want a darker tail. 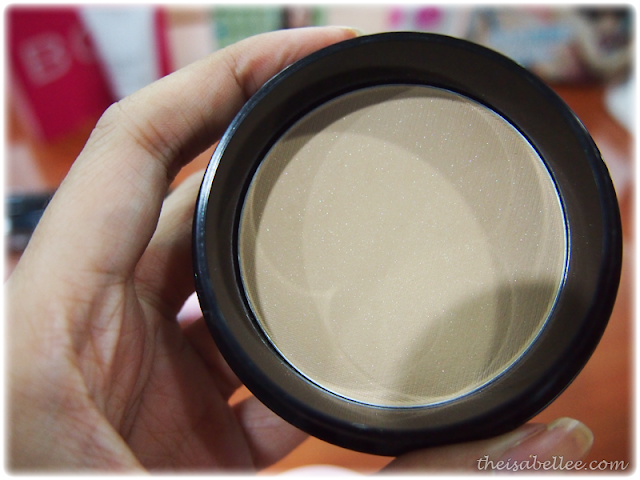 When there's less powder on the sponge, you get a softer lighter brown. Gel eyeliner in the form of an auto pencil - WIN! Swatch is from one stroke only. It's smooth, pigmented and can still be smudged before it dries. After that though, it won't budge! I am loving the brown shade of this. 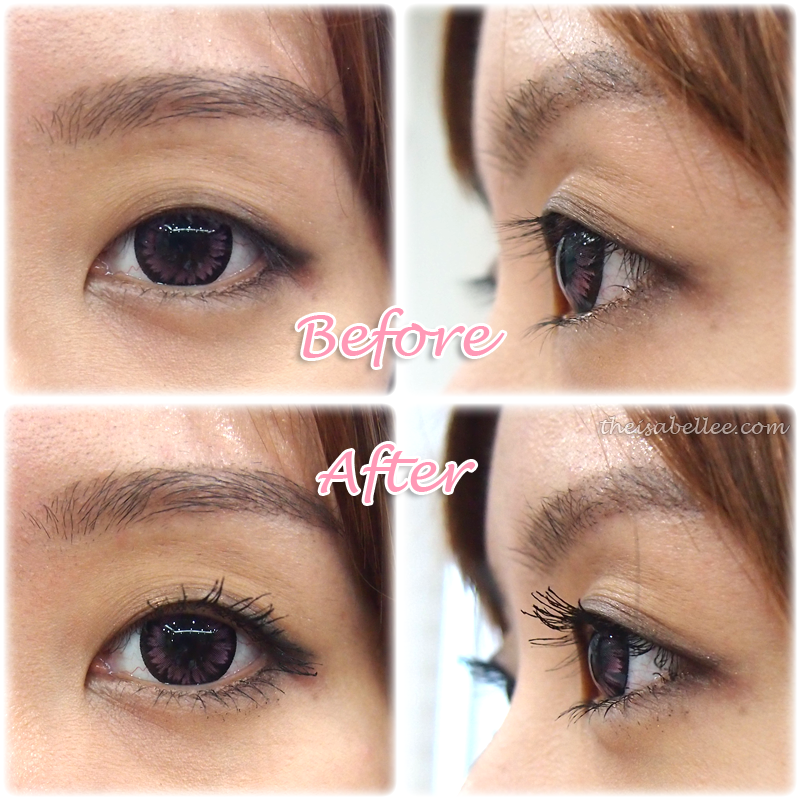 It is recommended to use black on top and brown for lower lash line. 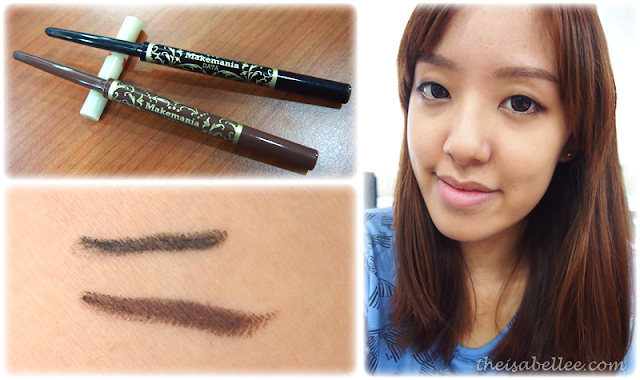 They also have these Water Strong Pencil Liners in Black & Brown. Droopy lashes call for curlers. But not with these babies! 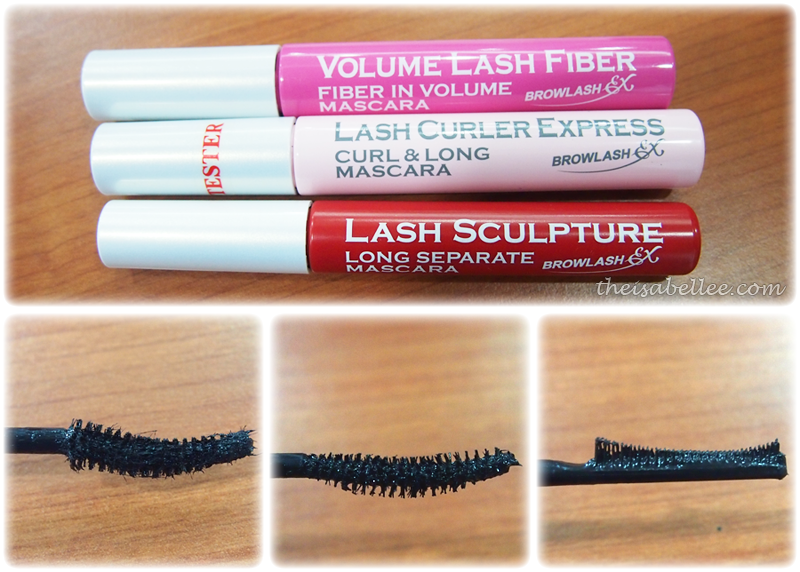 Browlash EX Lash Curler Express (curl) - Apply this like usual but hold it at the tip of your lashes for 3 seconds to hold the curl! 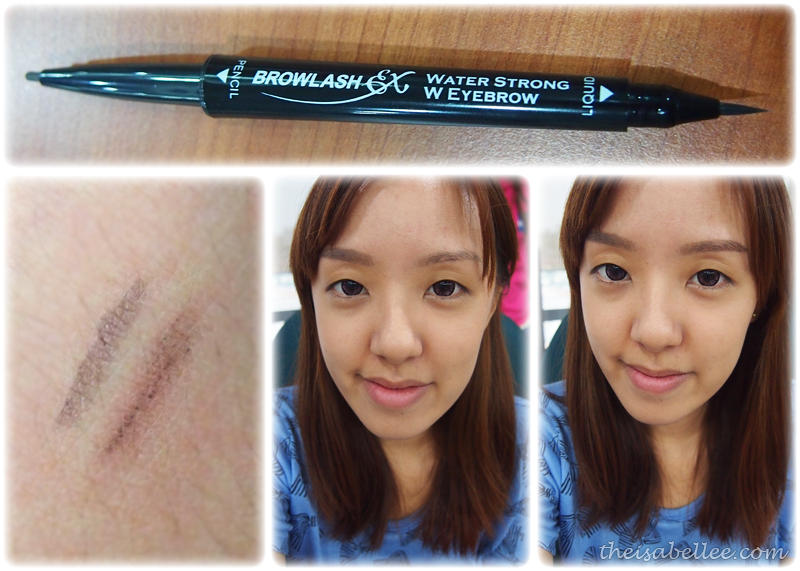 Browlash EX Lash Sculpture (130% long) - This one is slightly different from normal. It has a comb-like applicator which you can use to apply and separate your lashes so they don't clump together. P.S. No curler used here! This Makemania Data Essence Rouge Gloss is not available here yet but I've already fallen in love with it, because of the smell! The one I tried was Peach Orange and it has the most amazing peach scent ever. The colour is not very pigmented but adds a wash of light peachy colour that makes your lips look shiny and juicy. 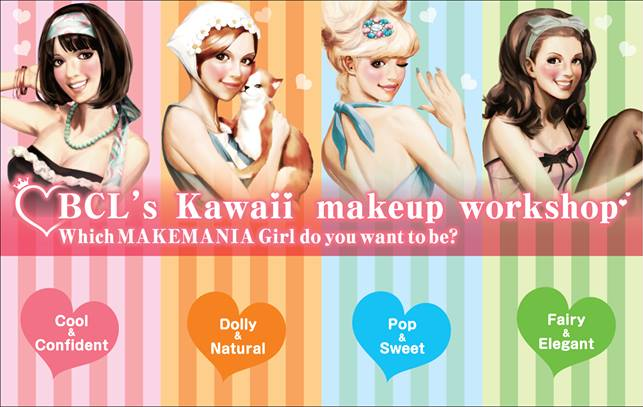 Light lip colours are perfect for the Harajuku look. 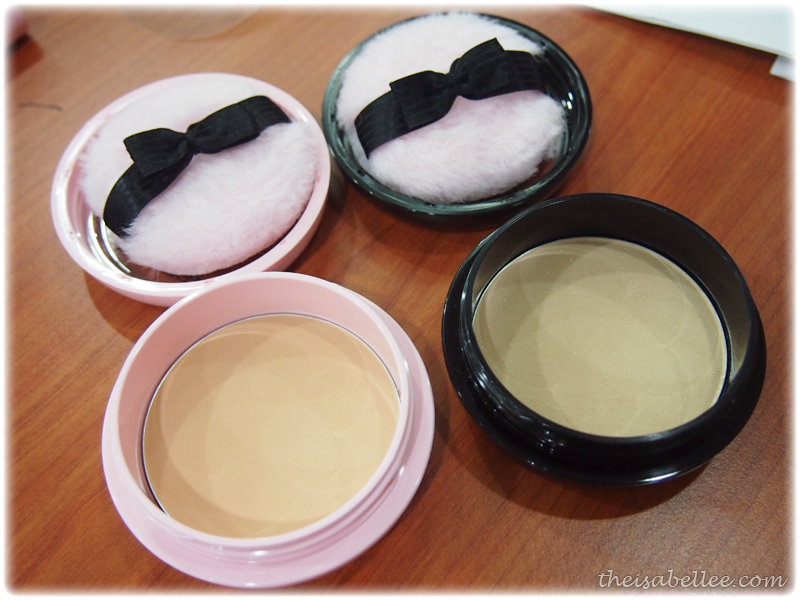 As for your cheeks, apply blusher in a round shape! 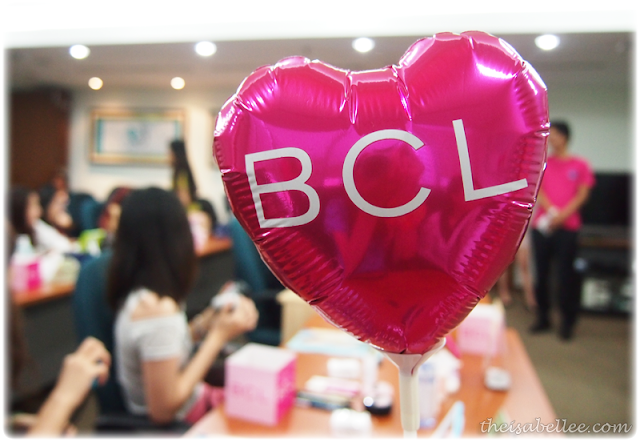 Makeup done using BCL products! 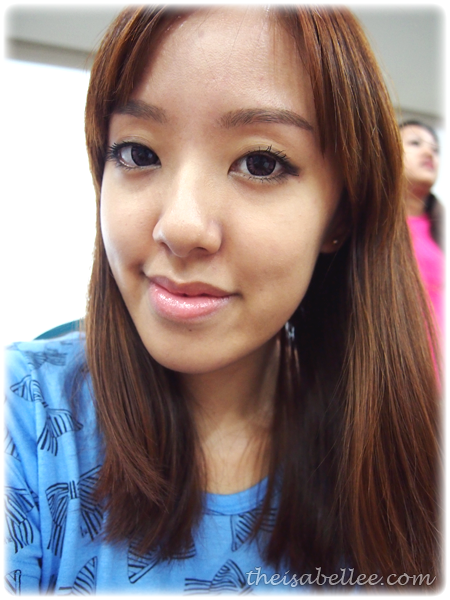 No editing on face at all. Photo with Mr Tanabe himself! Japanese people are so friendly and funny! With Julie, Jennifer and Chency.